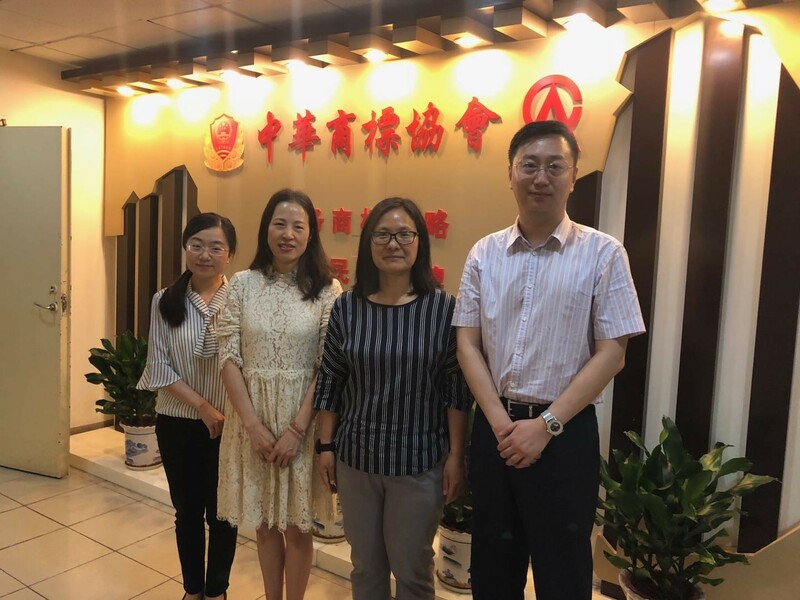 Recently, Mr. Zhu Ming, Head of China Desk of Chang Tsi & Partners, and Ms. Echo Lin, Attorney at law & Media Supervisor, paid a visit to China Trademark Association (CTA), and had a sufficient exchange about the cooperation between Chang Tsi & Partners and the CTA with Ms. Zang Baoqing, Deputy Secretary General of the CTA, Ms. Zhao Ying, Director of Legal Division, and Ms. Zhang Jingyu, which promoted understanding between both parties. During the visit, Deputy Secretary General Zang Baoqing specifically introduced to Chang Tsi & Partners the development tendency of the CTA in 2018. After the Trademark Festival 2017, the Association keeps a close relationship with such internationally renowned IP associations as INTA and Marques, and further strengthens the cooperation so as to make constant endeavors to internationalize the CTA. 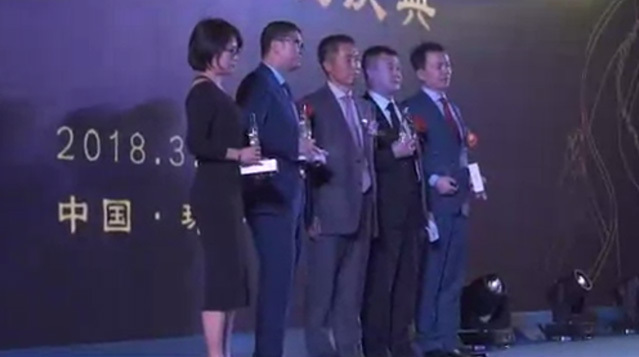 Chang Tsi & Partners plays an active role in various activities in the industry, and attached importance to the communication and exchange with the Association. Founding Partner Spring Chang often gives speeches in different international IP conferences, and recently, she just delivered her speech at the AIPLA Spring Meeting in 2018. In the end of 2017, Ms. Spring Chang also delivered a significant speech on "Important Issues about Chinese Trademark Protection Strategy" in the meeting jointly organized by the CTA and Marques. In her speech, Ms. Chang mentioned the case of Under Armour vs. Fujian Tingfeilong concerning trademark infringement and unfair competition, and Ms. Zang Baoqing appreciated the victory in the case achieved by Chang Tsi & Partners. The friendly exchange lays a solid foundation for the long-term cooperation between both parties in the future.